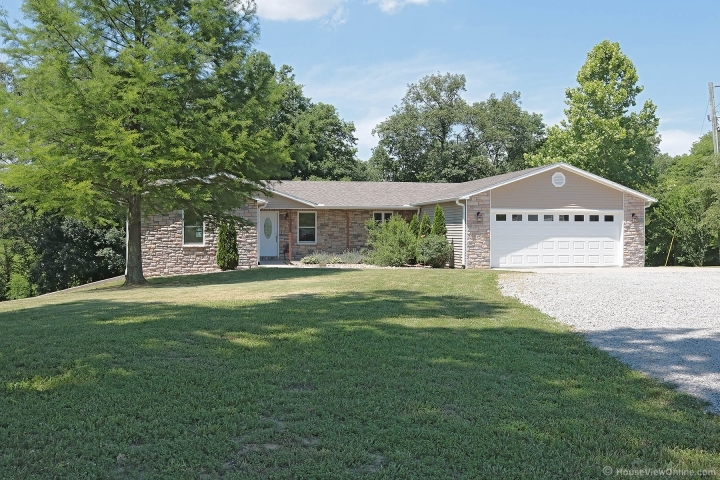 Country living is easy with this dwelling that has been completely redone from top to bottom both inside and out along with new landscaping, deck, patio and a detached shop/garage building too. 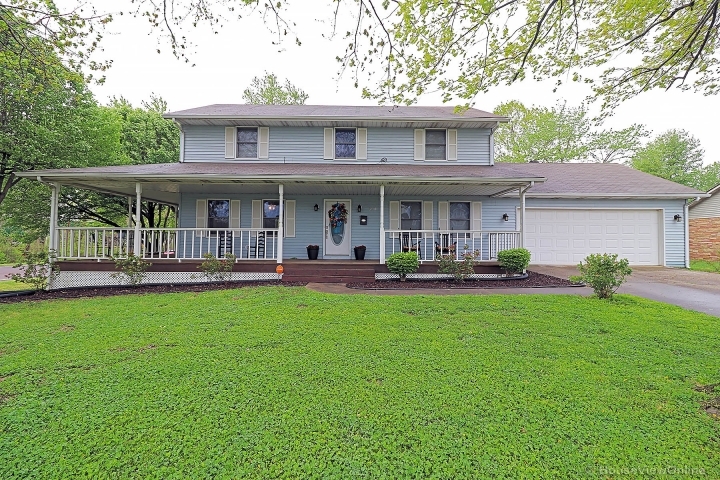 This 5 bedroom 3 full bath home features an open floor plan that has all the upgrades a homeowner would desire along with a walk out basement that includes additional living space and storage too. High utility bills won't be an issue with the GeoThermal HVAC system installed. The tree lined yard gives you all the peace and serenity one would expect when living out of town yet the location of this property is only minutes from all the conveniences needed. This home has been done right and is definitely one that needs to be given a consideration when looking for your new home. Call today to arrange a tour.